Moudros. 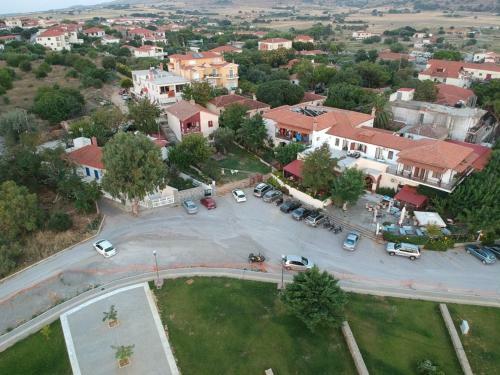 Moudros is a large village, 28 kilometers east of the capital of Lemnos, Myrina. 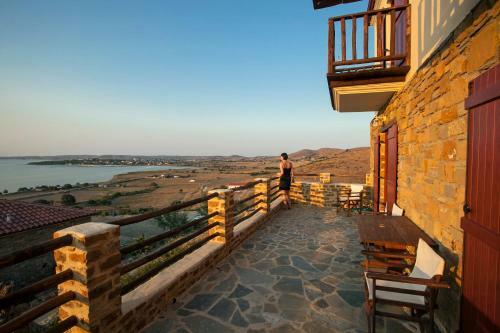 The village lies on the eastern coast of the eponymous closed bay and is the commercial centre of Eastern Lemnos. 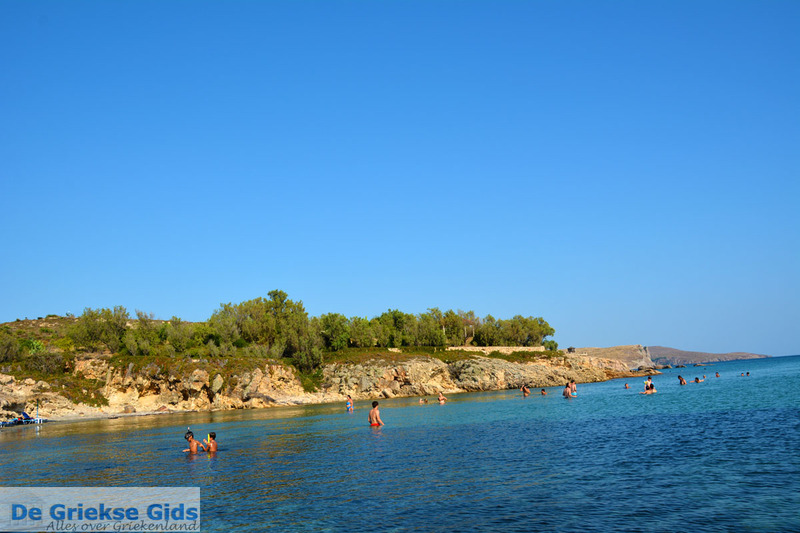 The Moudros bay is one of the largest natural harbours in the Mediterranean. 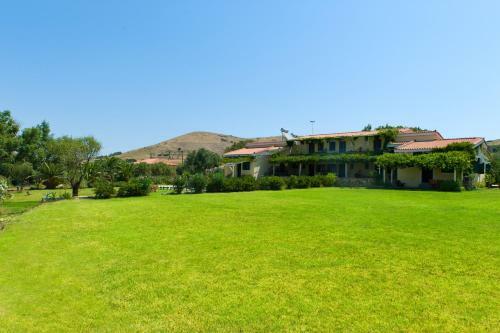 Moudros has a rich history; In the year 1918, at the end of the First World War, the treaty of Moudros was signed here, the treaty that confirmed the truce between the Ottoman Empire and the Allies. 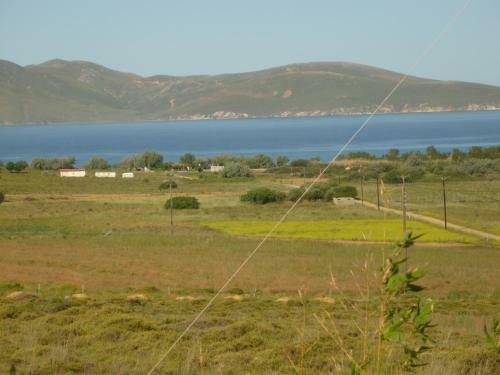 Near Moudros is a large cemetery where soldiers from Great Britain, Australia, France, Russia and New Zealand are buried. They were killed during the fighting in Kallipolis (in Turkey) in 1915. 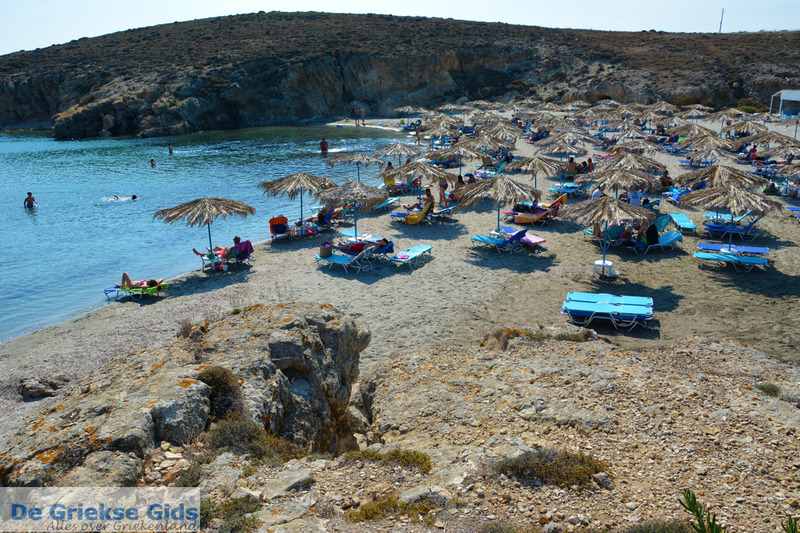 During WWI in Moudros bay Allied ships sought protection here and in World War II German ships. 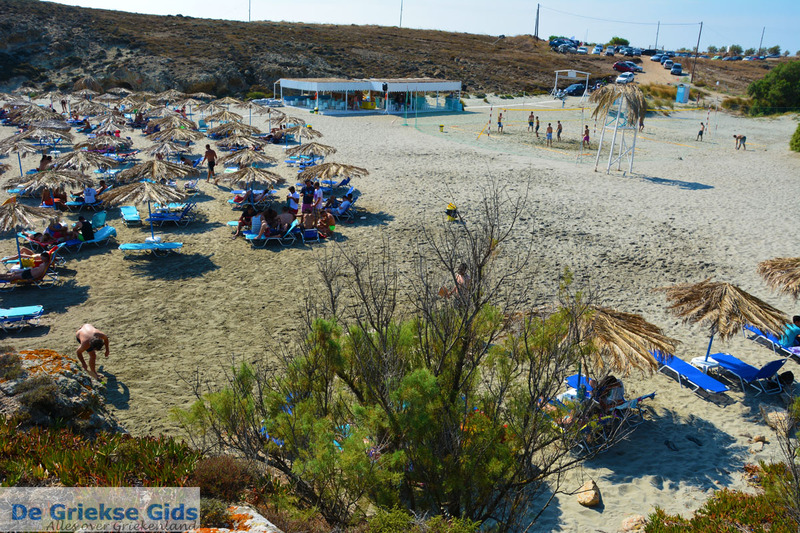 At Moudros, as indeed in other parts of the island, lies a petrified forest which is 20 million years old. 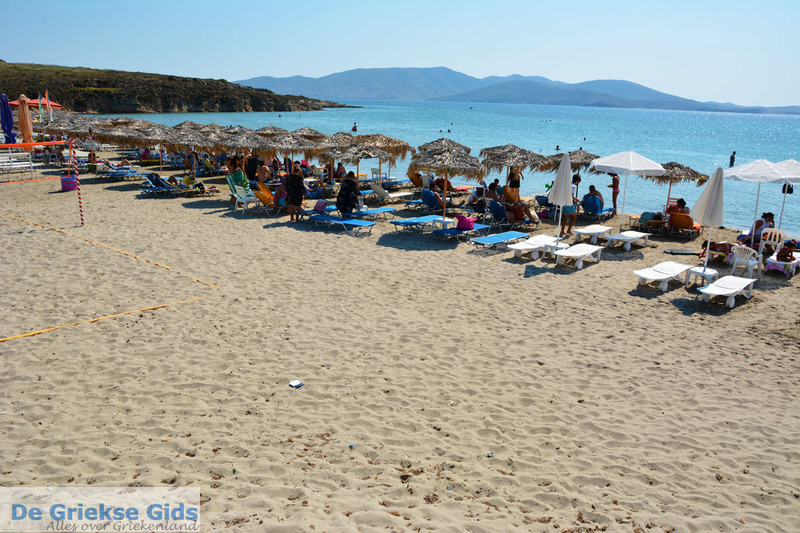 There is a beach where every summer many cultural activities are held. Next to the beach is the harbour and marina. 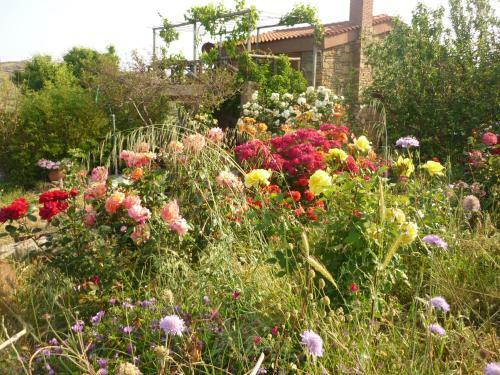 In the north of the village on a hill, are the remains of an old fort that was destroyed in the 17th century by the Venetians. 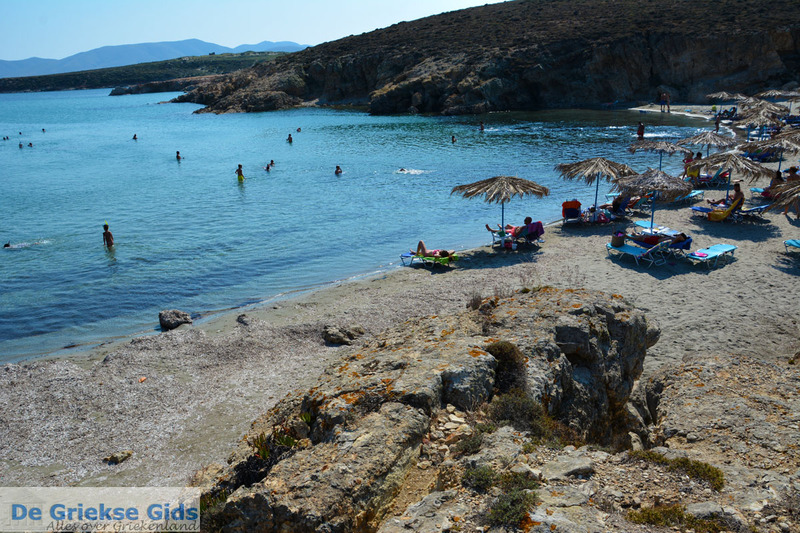 In the sea in front of Moudros, lies the island Koukounisi where a prehistoric settlement has been found. 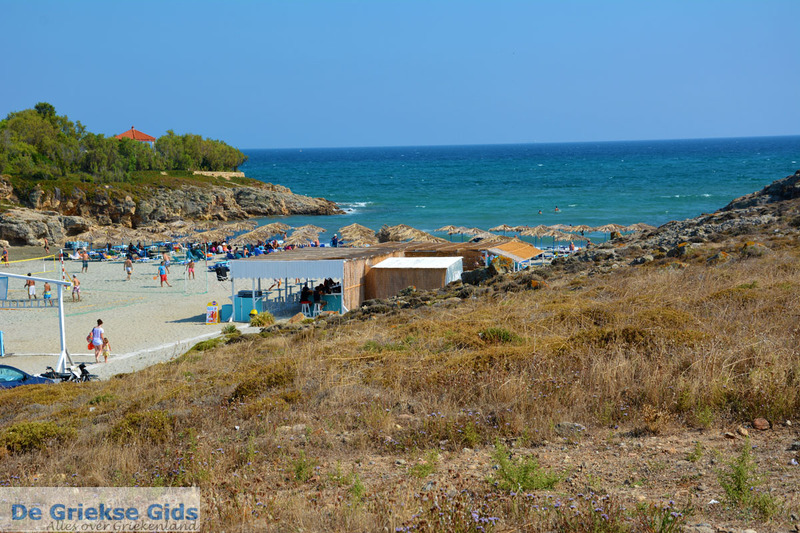 You can swim at the beach of Moudros. 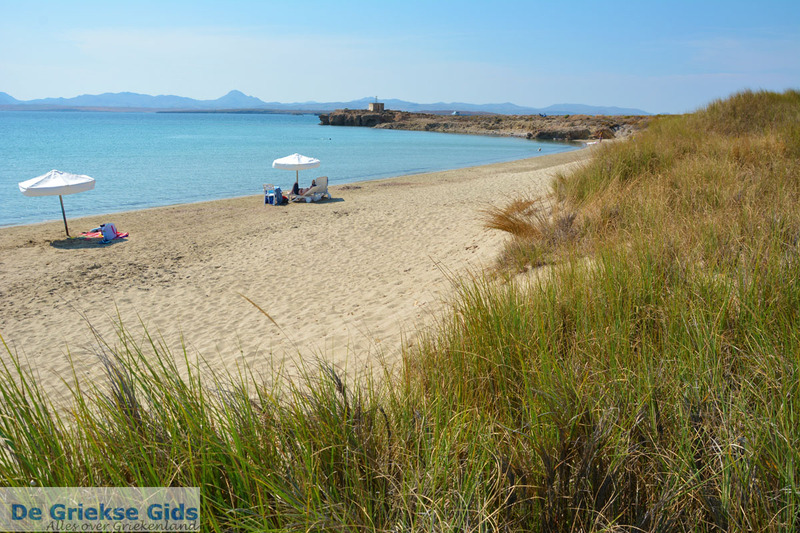 Beautiful beaches nearby lie south of the village: these are the beaches Megalo Fanaraki, Mikro Fanaraki, Chavoulis and a little further to the village the beaches Parthenomitos, Skandali and Skidi. 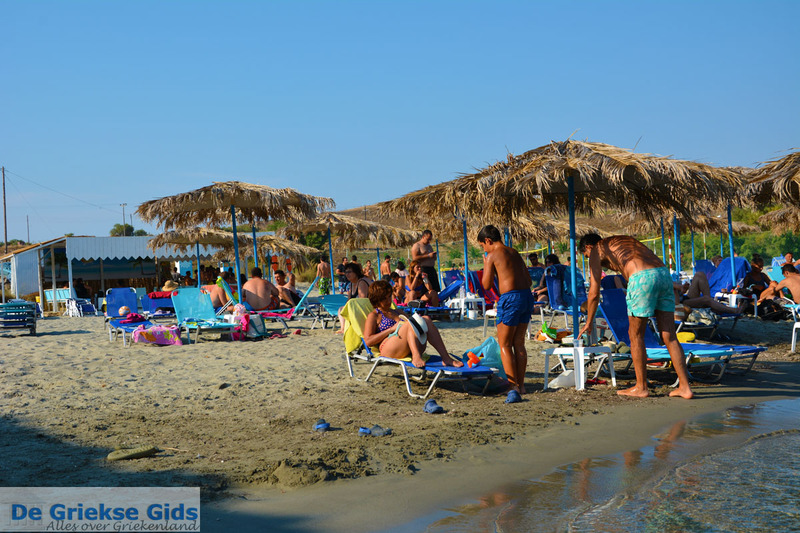 Mikro Fanaraki is a very hip beach with a popular beach bar, which mostly young people come here for. 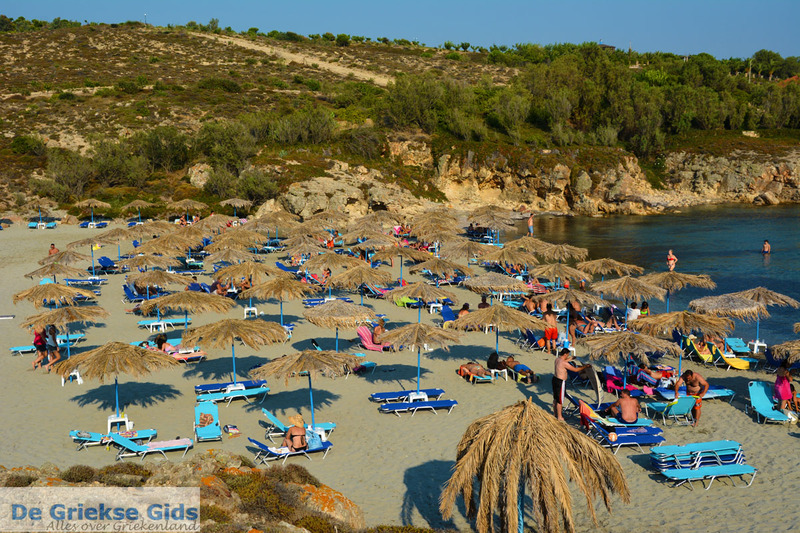 The business is run by Despina, a young, very sympathetic Greek-Belgian lady from Genk (B) and her friend Triantafillos, who comes from Lemnos. 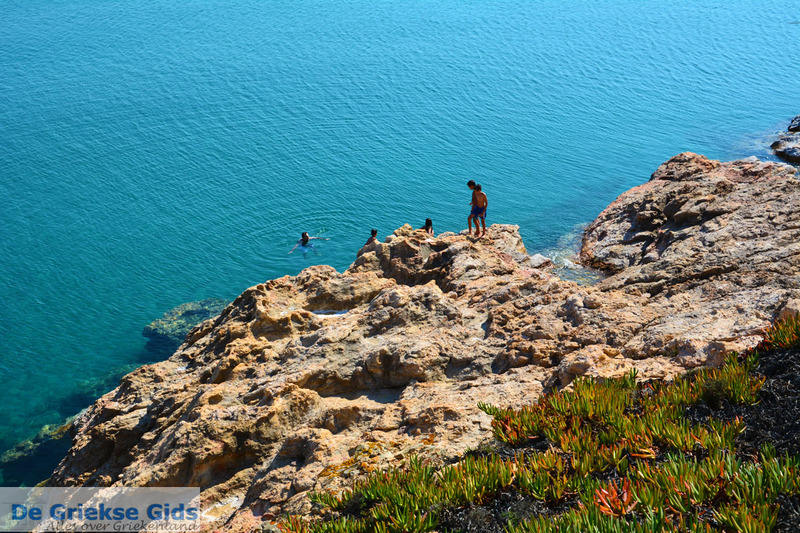 At Mikro Fanaraki you can climb on rocks, there is a spot behind the beach where you can climb and jump or dive into the sea. The colours of the sea and the rocks, are really beautiful here! 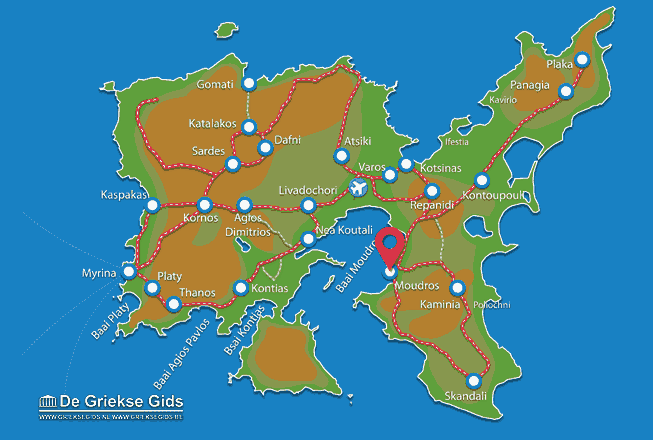 Lemnos: Where on the map is Moudros located?